The Inion Eleven (Brent and Stacey Jean Inion with their nine children) have been on the road since 2007. Four of their children are adopted, with special needs. 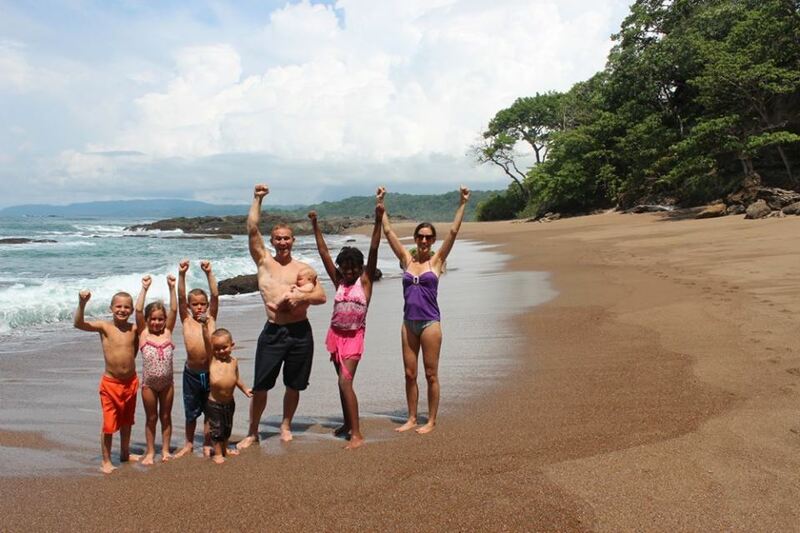 After RVing full time in the US, they took off for an ongoing global journey. In 2014, they were honored with National Geographic´s “Travellers of the Year” award as well as the “People’s Choice” award. 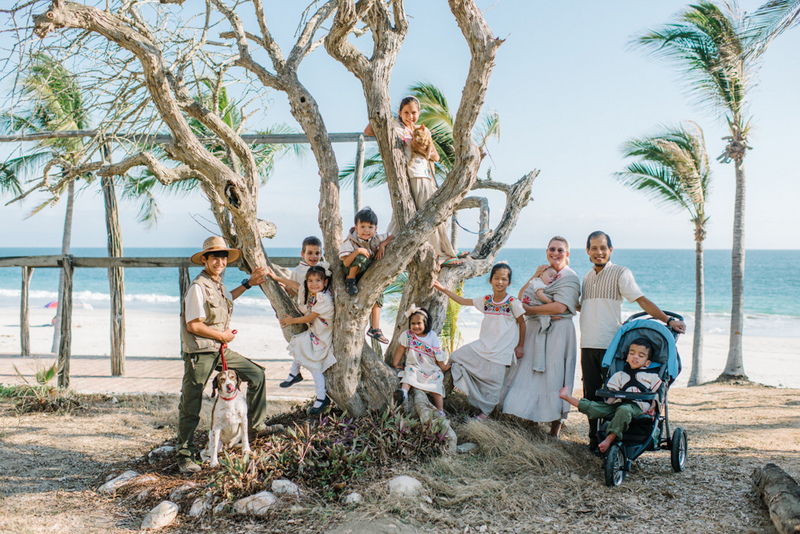 In Mexico, their fifth birth child was born with the “gift of Down Syndrome” and a heart condition. Their baby has had successful surgery and recovery in Mexico. This week, the Inions continue their journey to a surprise location. The Longs left Australia when their boys were 6 and 8. They are now 9 and 11 and have been to around 25 countries across 6 continents. They have crossed the Atlantic by ship, twice, witnessed Niagara Falls frozen solid, climbed Mayan pyramids in Guatemala and travelled by train around India. They are currently in a tiny rural village in Romania building a house from recycled 100-year-old oak beams. 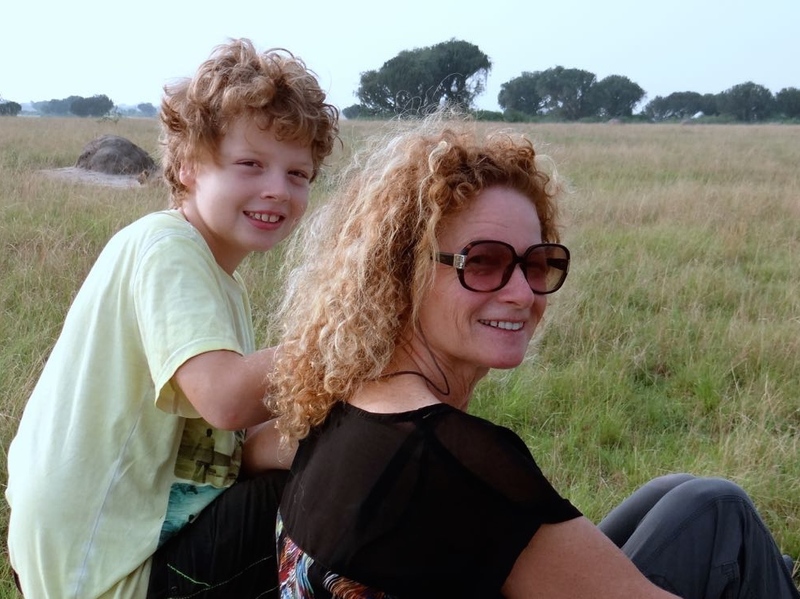 Exploramum and Explorason are a single Australian mom and son who have been travelling the world for over 3 years. Last year they drove from the United Kingdom to Turkey and back. They are currently in their 58th country – Kenya, Africa. Their mission is to do random acts of kindness and help the poor as they go. Their target is to visit 100 countries, and they are past the halfway mark. 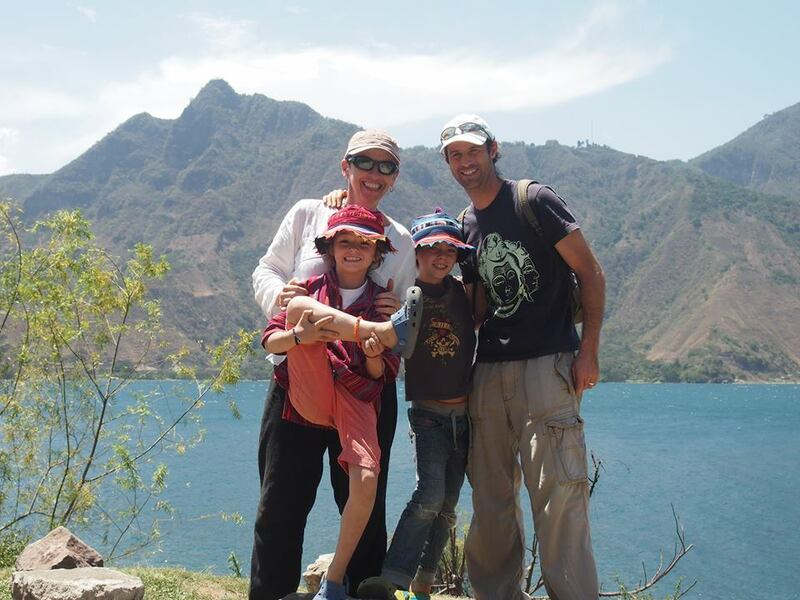 The Morgans are a family of 6 who have been travelling continuously for 9 months. They have visited over 20 countries in 3 continents. The passing of a 6-year-old nephew of cancer a few years ago prompted their travels. Travel has been an important part of their grieving process. 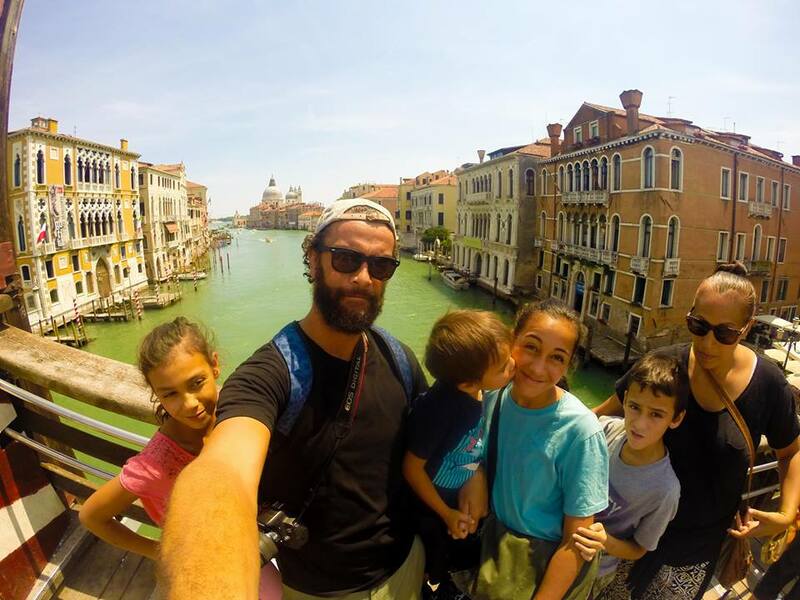 This New Zealand family have been travelling the world for over one year with two small children, aged 5 and 18 months. 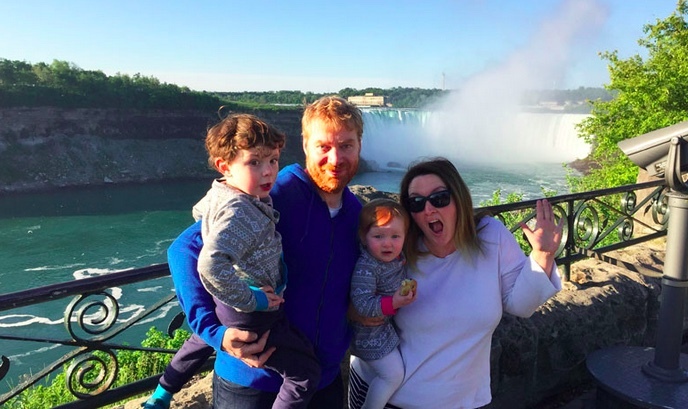 In the past year they’ve been to over 30 states in the US on a marathon road trip as well as Canada, Mexico, a Caribbean cruise, and a fast-paced Europe trip covering eight countries in five weeks. 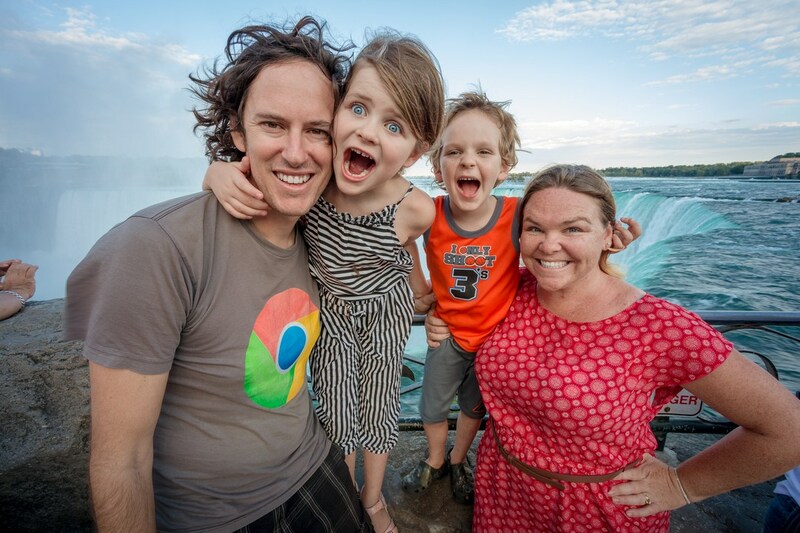 The WorldSchool Family started their nomadic journey in 2007 when their desire to provide experiential, global learning for their 4 small children led to them liquidating their possessions. Since then they’ve traveled to 18 countries on 5 continents (and have added 2 kids along the way)! They’re currently immersed in French and Arabic in Morocco. Finally, our family left Australia in May 2012 and have been on vacation ever since. Our kids are now 5 and 6 and have been to over 60 countries. They consider Finland as one of their favorite destinations. We are currently on the #motherofallroadtrips around the US and Canada with no plans to return to Australia in the near future. Dealing with diapers, tantrums and life is so much easier when you are on permanent vacation.